The vision that the session has implemented within this congregation is the vision of a church that in reality strives to care for every member – a church that allows no one to slip between the floorboards by our neglect of that person. This vision is the closest thing we have discovered in terms of obeying as a church Christ’s command for us to love one another – and therefore for us to honour and glorify our God. 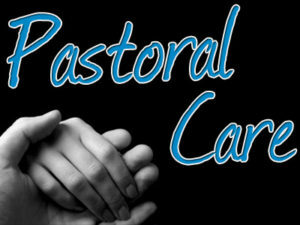 * to develop the practice of loving care that encompasses “every member” of the church so that all people within the church are cared for. * to care for new people entering into the fellowship of the church and to incorporate them into the church family.